Actor Bobby Deol has brought home a 2017 Range Rover Sport worth INR 1.20 crore (ex-showroom Mumbai). Deol, who was recently seen in Bollywood movie, Race 3, has purchased the 3.0-litre Diesel variant of the SUV. The 3.0-litre SDV6 diesel engine is tuned to deliver 306HP of power and has a claimed top speed of 130 mph (210 kmph). 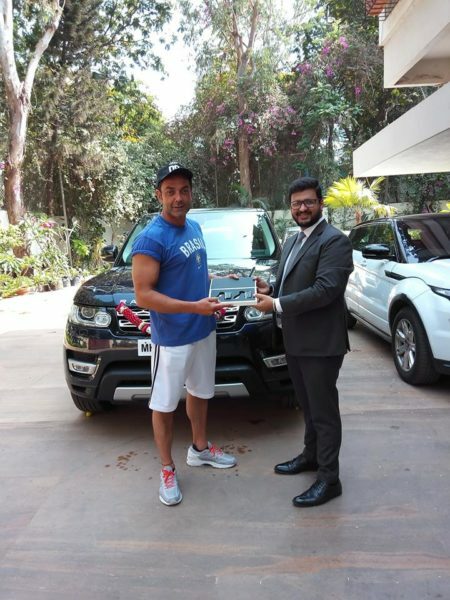 The actor recently took the delivery of the SUV in Mumbai and we stumbled upon the photograph courtesy Manish Dahake via Facebook. 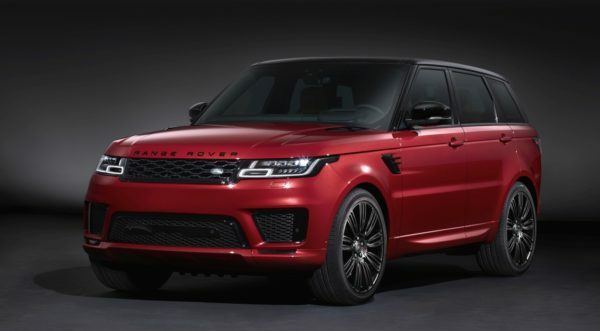 Meanwhile, Jaguar Land Rover India had announced the commencement of bookings for the 2018 Range Rover and Range Rover Sport back in April 2018. With the Model Year 2018 Range Rover and Range Rover Sport, the car maker has refined and honed its flagship models with technologies and features that have claimed to have raised the benchmark once again.